 THE FIRST TEAM TO WIN FOUR PRESTIGIOUS CSGO EVENTS INSIDE A SPAN OF TEN EVENTS WILL COMPLETE THE INTEL® GRAND SLAM AND WIN $1,000,000. 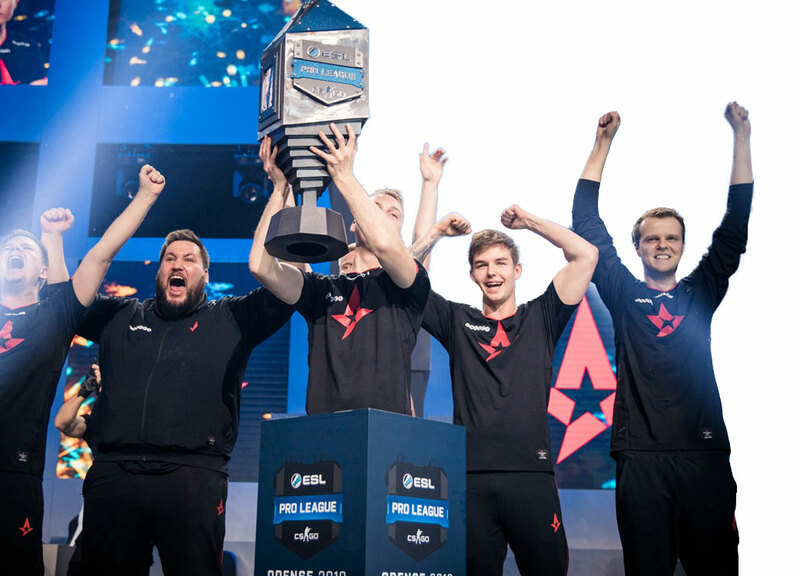 ASTRALIS ARE THE FIRST TEAM TO HAVE DONE IT. 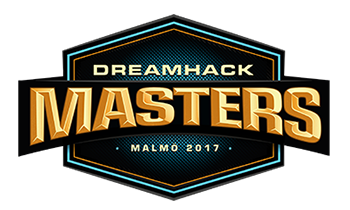 STARTING WITH INTEL® EXTREME MASTERS KATOWICE, THE WORLD'S BEST TEAMS ARE FIGHTING TO WRITE A BRAND NEW LEGACY. 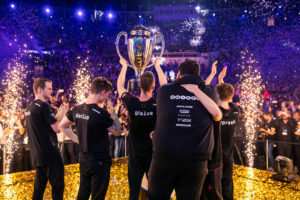 The Intel Grand Slam is completed by the first team that wins four IGS-eligible tournaments (currently selected Intel Extreme Masters, ESL One, ESL Pro League and DreamHack Masters events) inside a span of ten consecutive events. If a team fails to attend an event, the event counts as a “no win” for the purposes of completing the IGS. The list of eligible IGS events is available on the Intel Grand Slam website. Results from the previous season of the Intel Grand Slam are not counted towards the current season of the Intel Grand Slam. 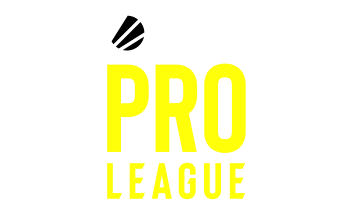 Teams are allowed to swap players between tournaments, but a core of the same three players has to win four finals together in order to be eligible for the Intel Grand Slam. All prize money in the IGS (the main prize and the giant killer bonus) gets sent directly to the players that participated in the relevant finals. Eligible players get a share in the prize money in proportion to their contribution to the IGS (counting only the relevant final matches). If a player has left the team and competed in an IGS event for another team, he becomes ineligible for prize money. If a team that is about to complete the IGS is stopped in the final of their potential 4th win, their opponents receive the $100,000 “giant killer bonus”. The one exception to the rule is if a team denying the completion of the Intel Grand Slam completes it in the same final. There is no limit to how many giant killer bonuses are paid out in a single Intel Grand Slam Season.